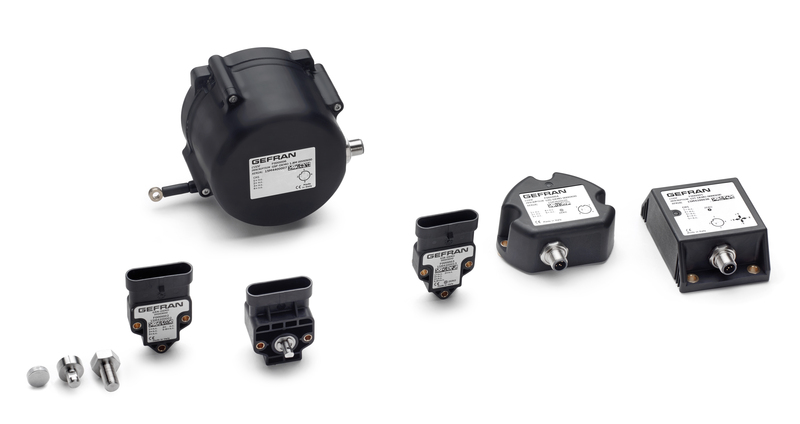 With the exclusive framework agreement, Gefran and Danfoss present a strong partnership to offer a full product portfolio within the inclination, angular positioning, and wire positioning sensor area for mobile hydraulic. A technology that helps to reduce downtime, increase lifetime, and ensure higher safety. «The partnership clearly demonstrates our ambition to invest in new sensing technologies and be the innovative partner for our customers. This is a very promising partnership and we are excited about the potential it holds for developing our offering to the mobile hydraulic market,» Horst Obermeier, Senior Vice President of Danfoss Industrial Business, says. Alberto Bartoli, CEO and Director of Gefran. 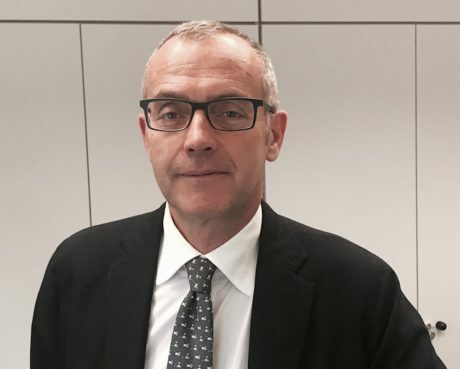 As Alberto Bartoli, CEO and Director of Gefran, says, «The growing penetration of digitalization in mobile hydraulic applications makes sensor technology increasingly important. Together, Gefran and Danfoss can support the needs of the mobile hydraulic market much better. 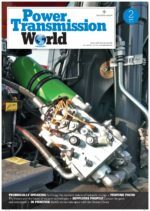 I am very excited to see our partnership make a lasting impact on the mobile hydraulic market».